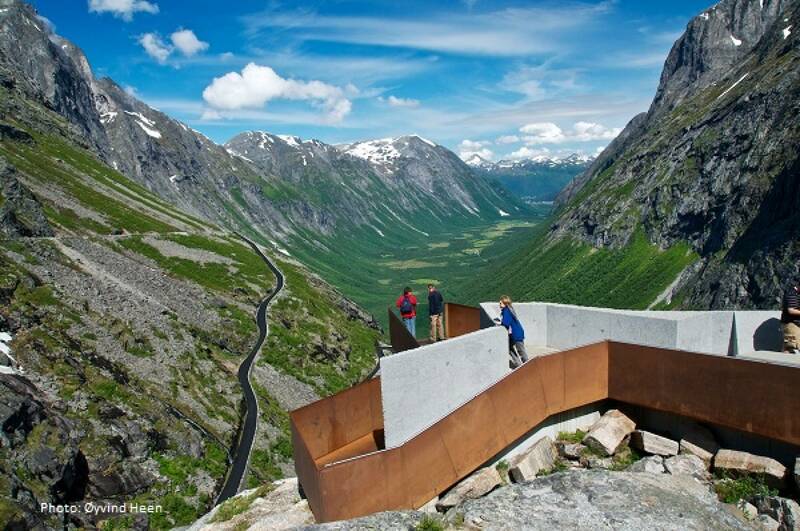 Experience two of the most amazing roads in Norway! 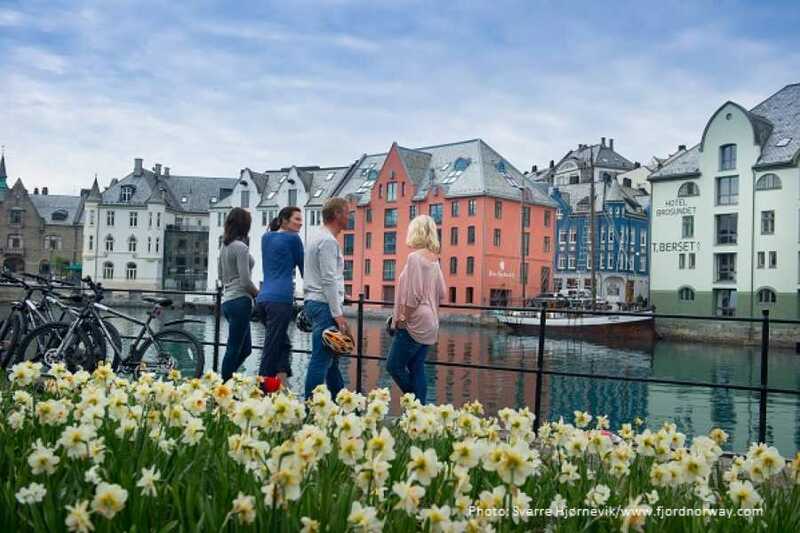 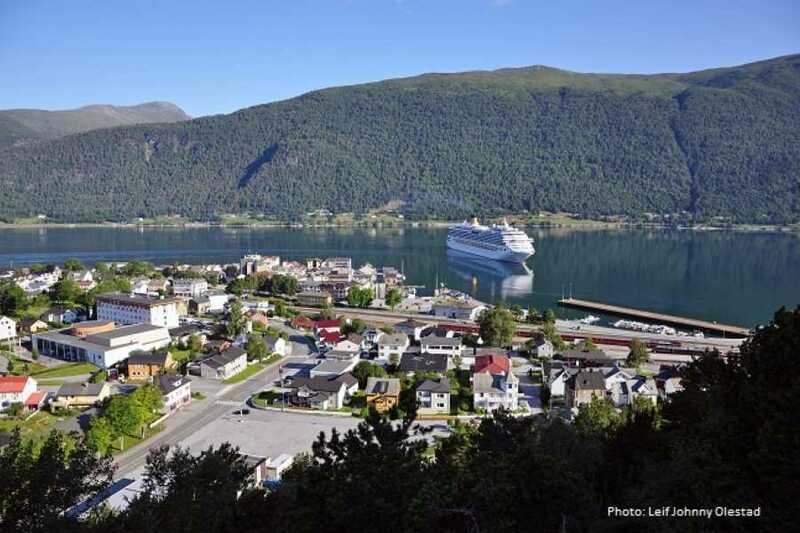 This round trip starts in Ålesund and head for the UNESCO Unesco World Heritage listed Geirangerfjord. After a one hour stop in Geiranger the bus continues via Valldal towards Åndalsnes. The trip to Åndalsnes goes via Trollstigen, one of the best known and most visited tourist sites in Norway. 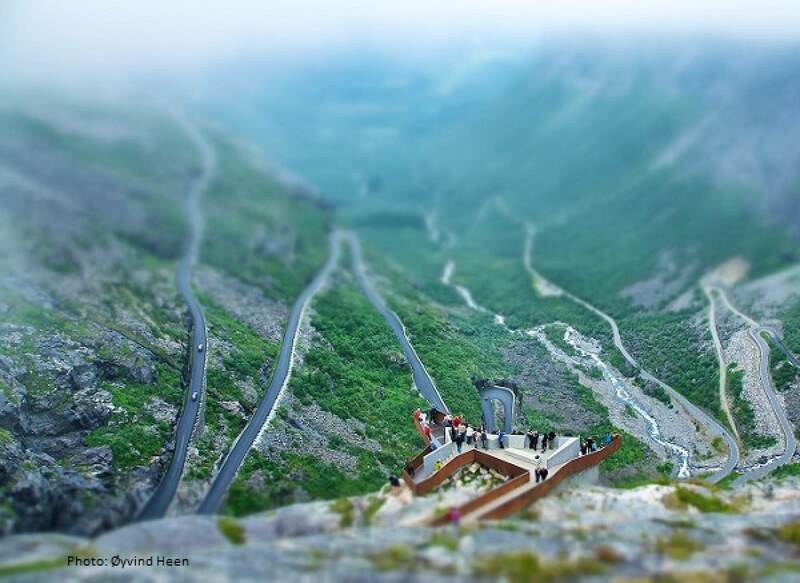 The highest point of the road lies 850 meters above sea level. 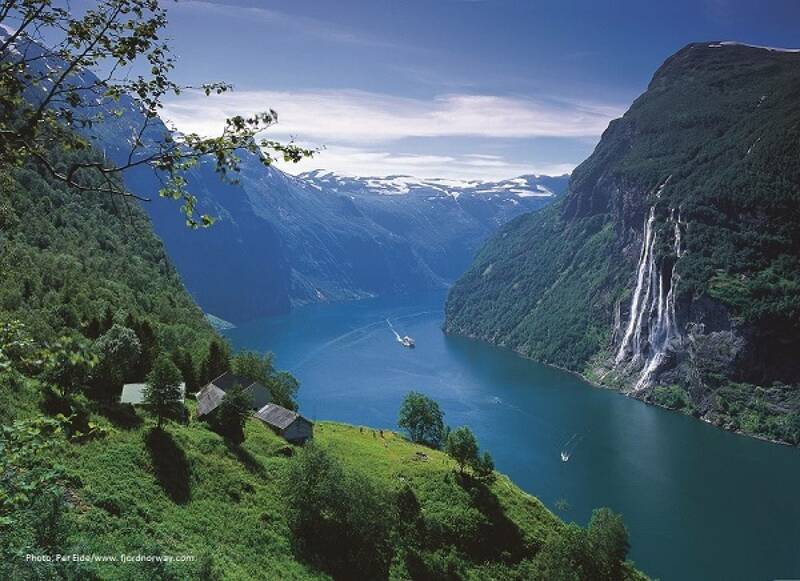 The bus stops here for 25 minutes, enabling you to enjoy the spectacular view. 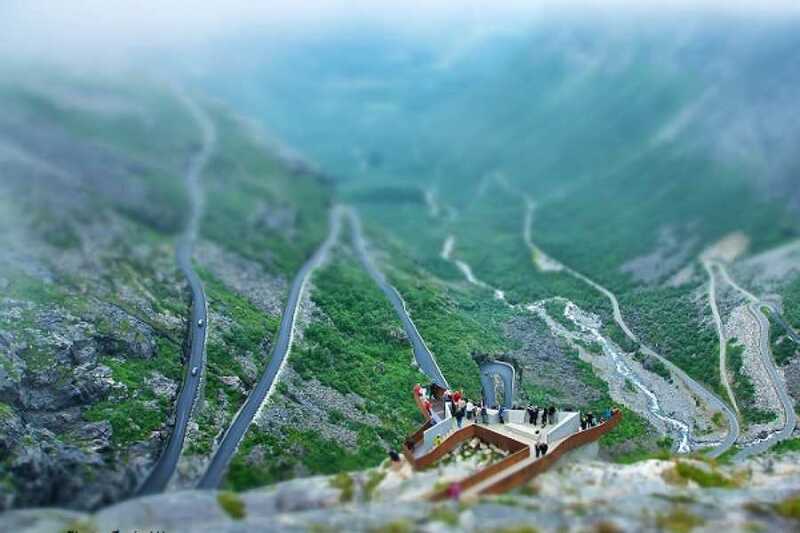 The bus then curves down the 11 hairpin turns towards Åndalsnes.